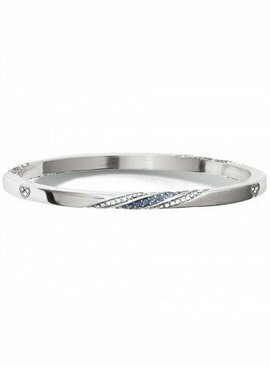 With subtle, feminine swaths of pave Swarovski crystals this slender bangle is sleek, modern, and ideal for stacking. 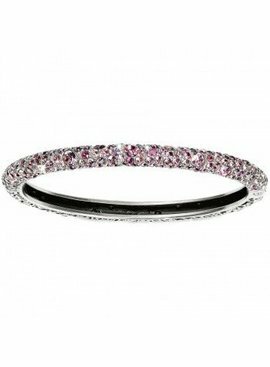 A modern take on the opulent jewelry of the Ottoman Empire, this hinged bangle reverses from pave Swarovski crystals to delicate filigree. 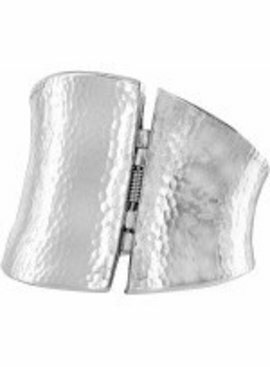 Tapered, oval and hinged for comfort, this hammered, silver-plated bangle is a statement of refined elegance. 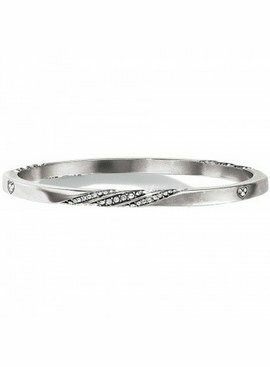 With subtle, feminine swaths of pave Swarovski crystals, this slender bangle is sleek, modern, and ideal for stacking. 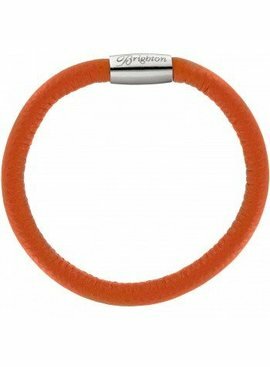 A simple statement of modernity with a pop of color, this hinged bangle is easily stackable. 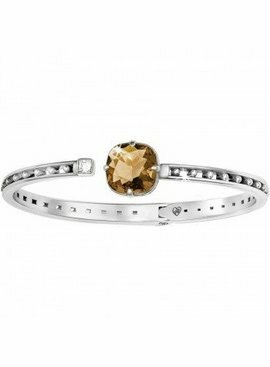 We love the golden hue of its cushion-cut Swarovski stone. A simple statement of modernity with a pop of color, this hinged bangle is easily stackable. 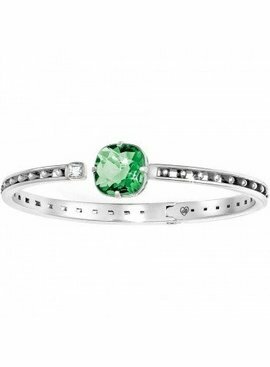 We love the apple green hue of its cushion-cut Swarovski stone. 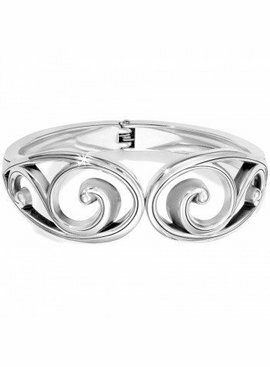 This easy-to-wear hinged bangle sings a melody of elegantly curving, sinuous scrolls. Destined to become an everyday go-to. 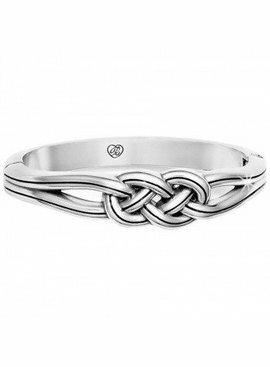 This Celtic-inspired bangle encircles the wrist in a comfortable oval, with a strong magnetic closure. Easy to put on and take off, and its sleek style is everyday wearable. 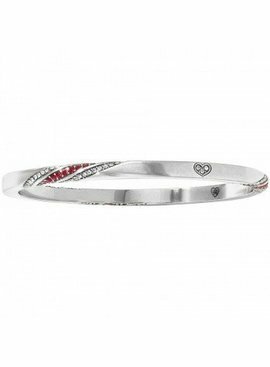 A simple statement of modernity with a pop of color, this hinged bangle is easily stackable. 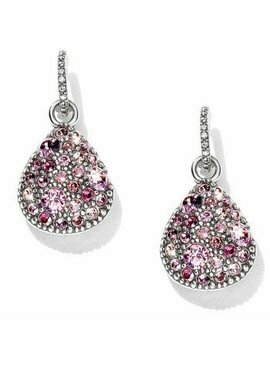 We love the pretty purple hue of its cushion-cut Swarovski stone.